Doctors say if you eat more you might tend to add more fat to your body. But, dieticians and scientists, of late come out with a tag line ‘eat and burn fat’. Yes, a meal typically composed of complex carbohydrates, healthy fats and lean protein boost up your metabolism which is the key to burn fats. Do not be over enthusiastic, there is no guarantee that you lose some two digit fat overnight, but if you follow a regular course of some chosen food items you can lose those unwanted fats over a period of time. The following foods are considered to help enhance metabolic system in the body which can take care of burning fat content. More vegetables: All vegetables, except potatoes or yams contain essential minerals and vitamins that improve the body metabolism and they do not contain fats either. Carbohydrate count in them is very low. The best way to eat them is to cook rather than fry them with lots of oil. Lentils: Lentils also known as edible pulses are low on calories and rich in amino acids and proteins. They are considered an excellent source of dietary fiber and are also known to lower bad cholesterol in the body system. Green tea: Green tea is stated to fire up core temperature which translates losing some good quantity of fat off your body in a month or so. Do it while drinking lots of water as hydration is the key factor for metabolic function. Oatmeal: Oatmeal contains more fiber which does not result in adding fat. As such, start your day with oatmeal. Dairy diet: Dairy items like milk, cheese and yogurt are less in fat content and rich in calcium. Calcium breaks down body fat and there will not be weight gain. Spices in regular diet: Spices namely cloves, cinnamon and nutmeg are thermogenic and as such they raise metabolic rate in the system. This metabolism effortlessly burns more calories. Eggs in meal: Since eggs contain lots of proteins which contribute to building up lean body tissues. Eggs also contain vitamin B12 that is necessary for disturbing body fats. Dark chocolate: Consume more dark chocolate which is also active in burning fat which can transform your body fat from high to low. Olive oil: Olive oil is a key fat burning food ingredient. As it makes meals more satisfying you eat less and can stay tuned. Almonds supplement: Almonds and other nuts can supplement as healthy snack item. They are considered very good food since they contain fiber, protein and monounsaturated fats. They are considered to have the power of belly flattening. Avocados: Avocados also are rich in monounsaturated fats which seem to act on superficial belly fat in making it flat. 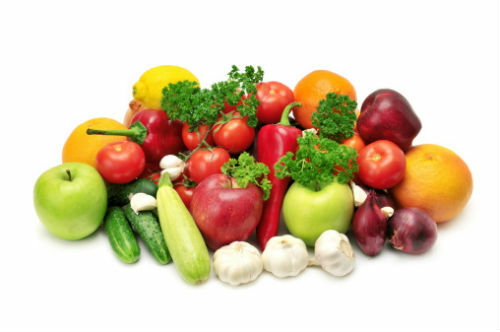 Fruits: All most all fruits contain essential vitamins, minerals and fewer fats. They are rich in fiber content which is also good for health. If fruits are added to your regular diet it helps a lot in keeping the body biology go smoothly, while enriching the hydration which is very important for metabolic activity in the body. The list of foods that help burn fat is endless. Important factor that you need to keep it in mind is that the human body is a biological machine that needs energy, burns energy with the support of other needed supplements. Therefore, body functions energize with food injected energy and this energy needs to be burnt and discharged. 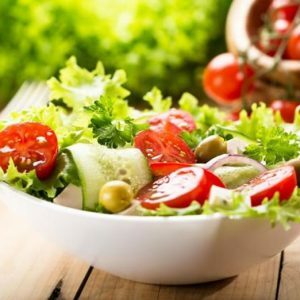 In this process, while choosing your items of food in the line of expert advice, you need to tone up your body to enable digest the food intake smoothly. So, act wise – take advises and do your part also. 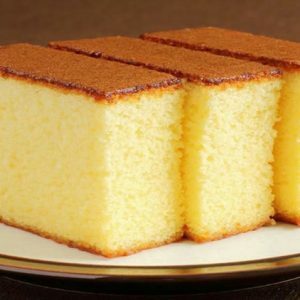 Feel free to comment or share your thoughts on this "Foods That Help You Burn Fat" article from Awesome Cuisine.